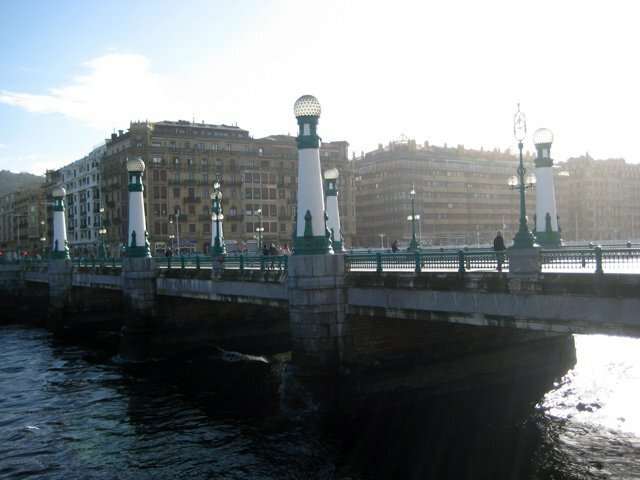 In the spring of 2011, I was blessed with the experience of studying abroad for a semester in San Sebastián; a sparkling gem of a city situated in the Basque Country, on the rugged northern coast of Spain. 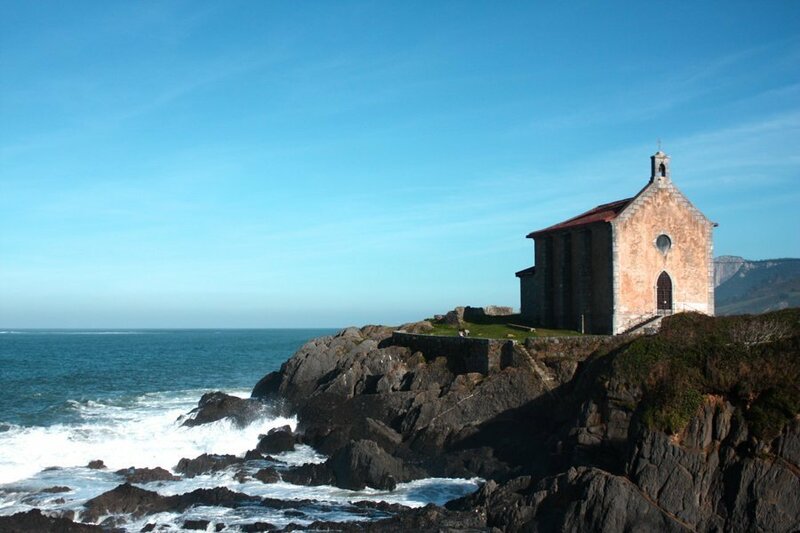 A mere six months constituted the duration of my stay in this charming but fascinatingly atypical corner of Spain. Six months was not nearly enough time to truly adjust and assimilate into the culture, but just enough time to become permanently affected and enchanted. 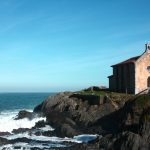 Upon returning home from my study abroad, I was frequently met with this harmless, yet aggravating question: “So, how was Spain?” It was an honest enough question, and with the best intentions. They simply wanted to know what my experience was like living abroad. Yet it bothered me. “So, how was Spain?” How do I accurately sum up my entire experience abroad into a single word or sentence? How do I conjure a word or phrase that accurately describes all that I saw, and did, and felt while living in a faraway land? How do I find a word that describes all of the people I meet, and the food I tasted, and the sea, and the sand and the streets I walked on the way home from class every day? How can I possibly find a word to describe all that? Okay, I could usually do better than that, but sometimes that was the best I could utter. But it frustrated me that I could not accurately and concisely describe my study abroad experience. In addition, much of this frustration was fueled by my unexpectedly strong symptoms of re-entry culture shock I was experiencing in the first month or so after returning home from abroad. I grappled with many of the common hurdles that people returning from an extended stay abroad face upon reuniting with friends and family: the 15-minute attention span of others for study abroad stories, being carded again at bars, trying to describe the intangible, or important people in your life simply not getting it. 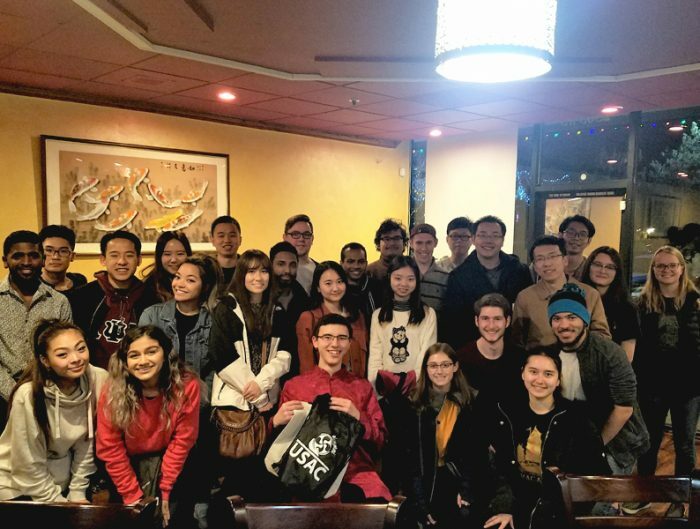 I quickly found solace in the study abroad community at my university, where like-minds can commiserate about the woes of re-entry culture shock while get their international fix at home by working with fascinating foreign exchange students. But I never quite found a word to concisely describe my study abroad experience. It was a while after coming home that I finally had the time to ruminate on my study abroad and my life since. It was then that I settled on a word that – in some way – describes almost every aspect of my time abroad. And that word is: unfulfilled. One’s immediate reaction might be to think of this as a very negative word to use when describing a profound life experience, especially one as tremendously positive as a study abroad. Yet I believe it sums up my experience effectively, and here’s why: when I returned home from my semester abroad, the first thing I felt after I got over the very brief honeymoon period, was a sense of incompletion. I lived abroad for just a few days shy of six months, barely half a year. And while I cherish the time I had, I felt an aching that there was so much more I had to do. I was just beginning to find my way around, just getting to really know the people I lived with, and just becoming comfortable in the language and daily life. My exit from studying abroad felt pre-mature in the sense that I went home not because I was ready, but because I had to. My program was complete and my money was running out, and I simply had to call it a trip. This pre-mature, uprooted feeling has, in the long run, proven to be quite beneficial, because it has left me with a sense of healthy un-accomplishment. If I accomplished everything I set out to do while abroad, I would have had very little initiative to return to my foreign homeland or to continue my global journeys. 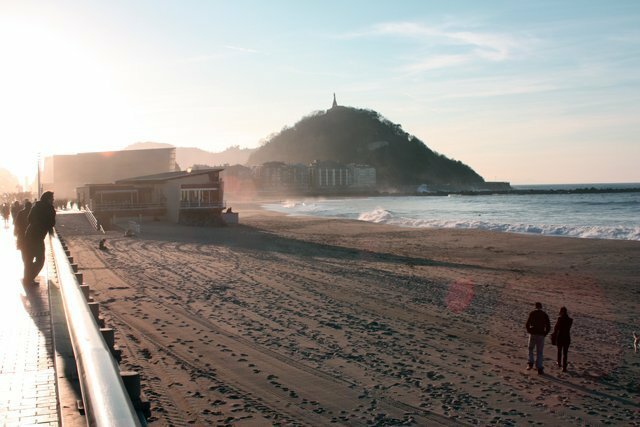 I left San Sebastián, Spain unfulfilled, and I believe that a certain amount of un-fulfillment in a person’s study abroad is healthy and even important. In my dealings with former study abroad-ers, I have met members from both sides of this spectrum. I have met those who got everything they needed out of their study abroad, thus concluding their international careers. I have also met those who are preparing to return to their adopted home country or other foreign lands to pursue business, humanitarian, and educational endeavors. Realistically, not all of us will be able to take our careers internationally, and for some of us, our precious time abroad may be our only chance to live for an extended period of time in a foreign country. However, if a study abroad sparks a flame in its participant for a lifetime of global mindedness, open thinking, and an adventurous spirit, then it has done its job. 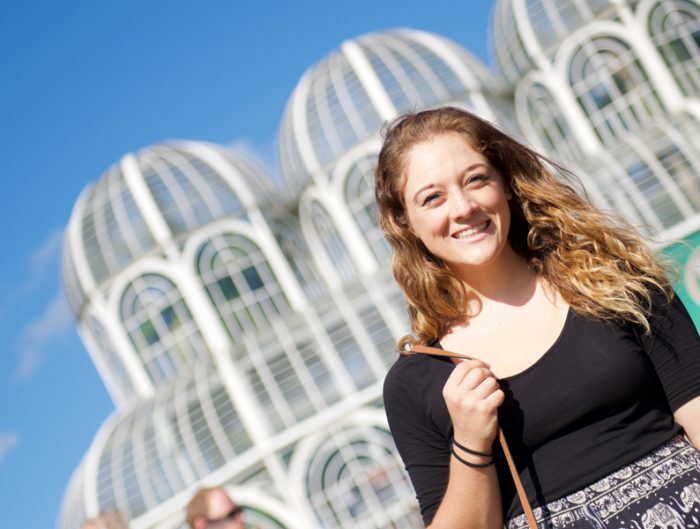 An individual’s study abroad is comprised a series of adventures. Some are grand, some are trivial. Some adventures ­are experienced in the company of others, some are experienced in solitude. Some of these experiences help us to understand ourselves and the world around us, and some of these experiences make us realize how little we really know. I personally wish to never be fulfilled of such adventures. And I fondly blame my study abroad experience for instilling in me this glorious discontent. 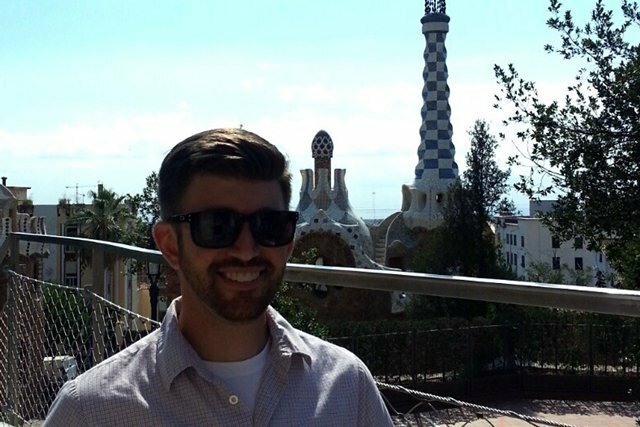 Michael Deller studied abroad in San Sebastián in 2011.